The End? 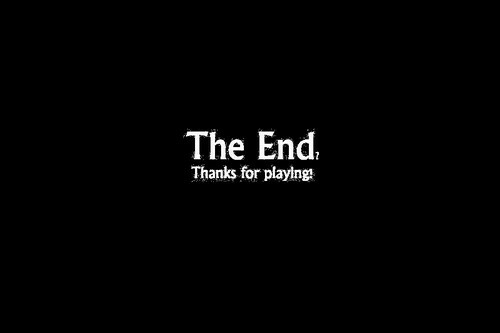 Thanks For playing *Brightened. Well what do you guys think? And darkinvader please no spam.. HD Wallpaper and background images in the five nights at freddy's club tagged: photo.